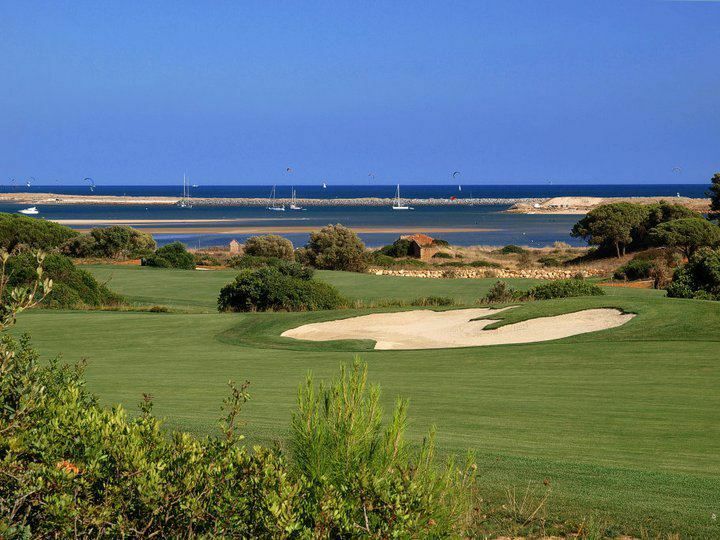 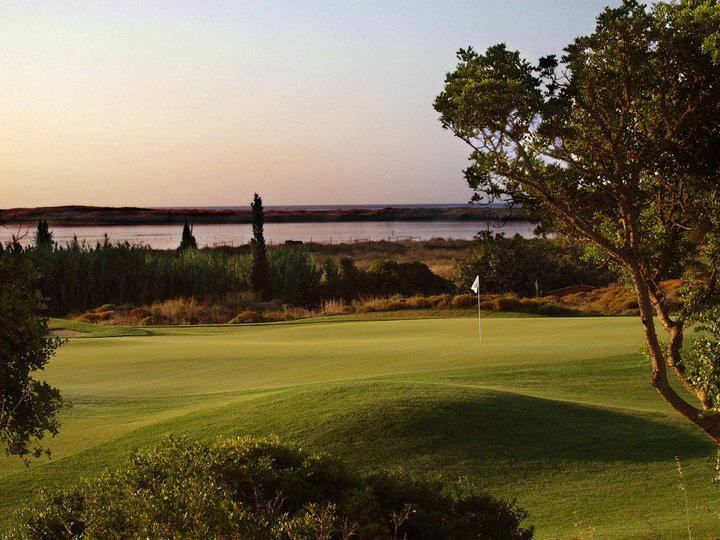 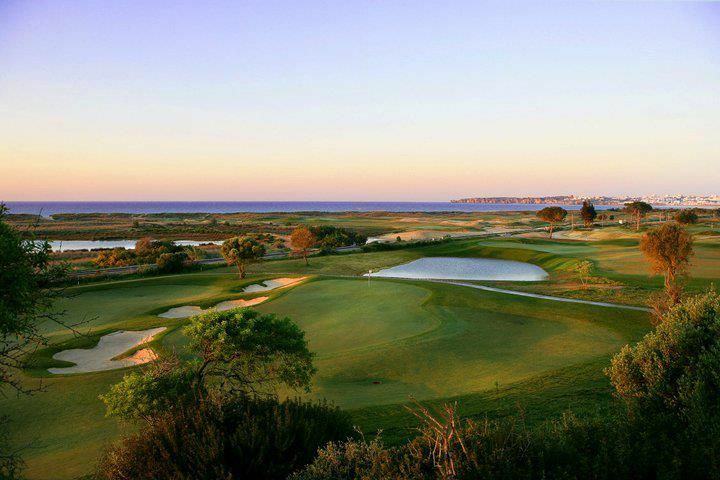 The golf course at Quinta da Marinha has 5870 metres of unadulterated nature surroundings and major challenges. 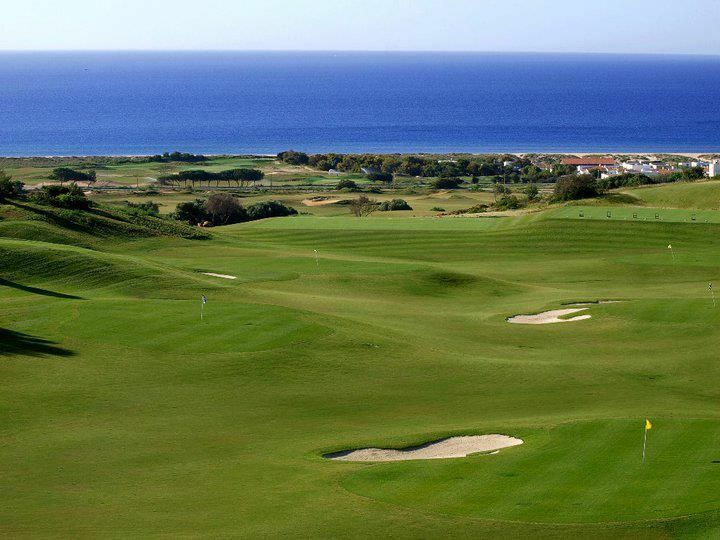 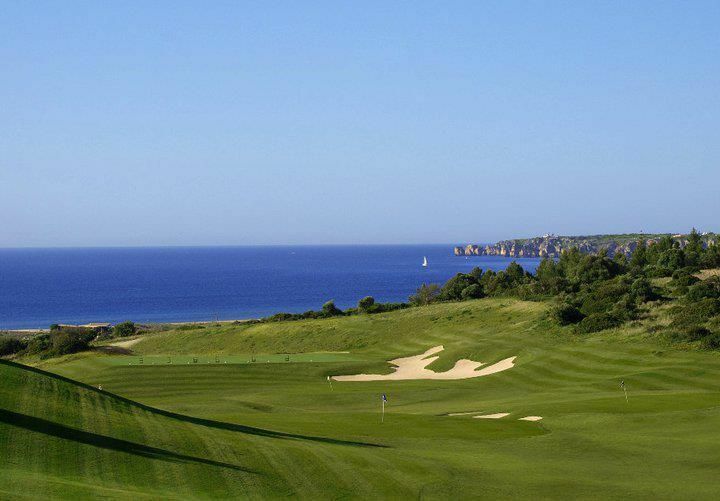 Designed by the legendary Robert Trent Jones, this par 71, 18-holer, won the IAGTO Award in 2007 – Best Established Golfing Destination Europe. 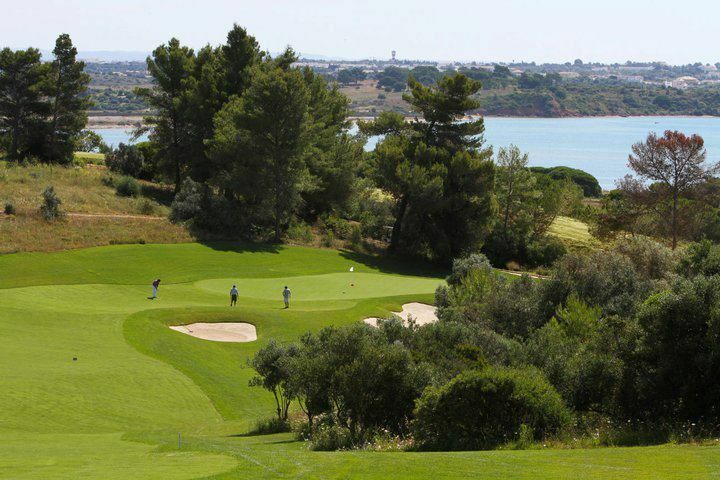 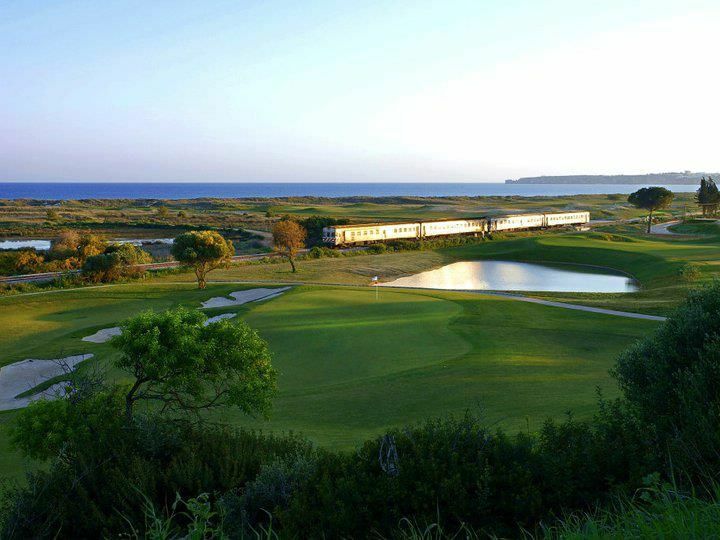 Challenge your friends for a little play-off or enjoy the services of our resident pro accredited by the Portugese Golfing Association. 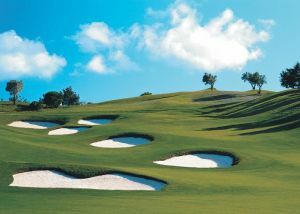 The main thing is to practice your sport of choice in gorgeous natural surroundings. 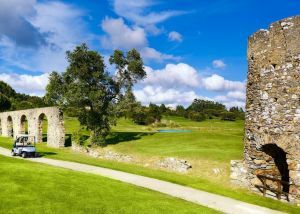 Follow directions to A5, which is the highway to Cascais. 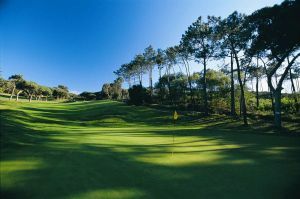 Once in the A5, follow it until the end and take the last exit that says CASCAIS. 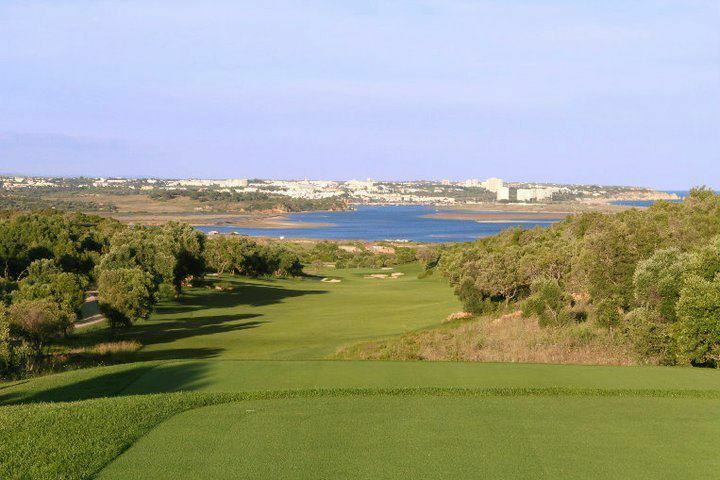 On the roundabout, turn right and follow directions to QUINTA DA MARINHA and GOLF. 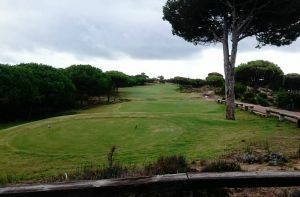 Quinta da Marinha Golf is not yet in our pool of Golf Courses for orders.